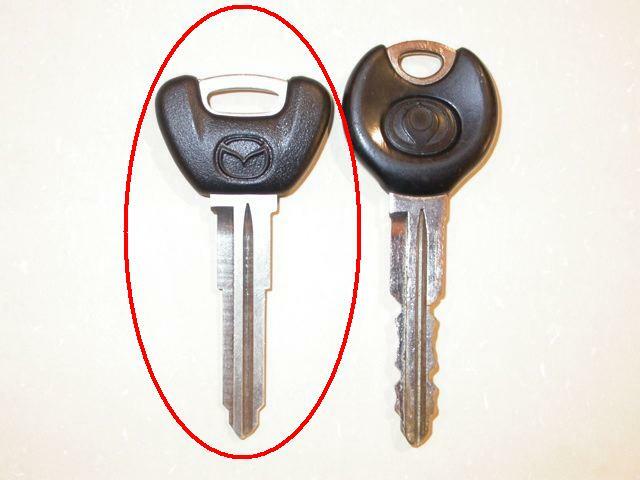 Pic of the key is below. Last edited by BlueRex; 02-16-08 at 09:44 PM. Yeah, same here. Depends on the price. whoa whoa whoa, they are stop making FD parts?? why, i mean arent there cars that are 20 years old that companys still have parts for? Im in, assuming the price is right. Ramy did you get my email about the 99 spec wing parts? It looks just like my Miata key. I'll take one just for the hell of it though. I'm in for one, just need a price. I'm interested in x2 keys for me. Lets get a list going plz, and I'll get a price for you guys shortly. I won't be keeping GBs on Mazda Japan parts open for long anymore b/c so many of the parts are running out so quickly...so I'll be closing the GB in a relatively short time, and if there are more orders, and supply is still available, we'll run another, etc. So of course, it's to your advantage to sign up as early as possible to secure your key (orders are processed in the order payment is received). Ill just take 2, I'm sure they wont cause me to go bankrupt and FDNewbie isn't know for overpricing his gear. -.- yea i messed that up.. *sigh* Here we go again.